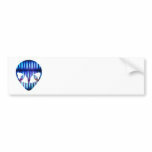 Blue alien design with textured skin. 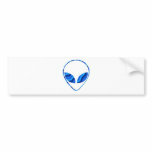 Alien head of being from outer space bumper sticker. 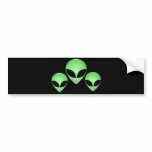 Alien being outline of martians. 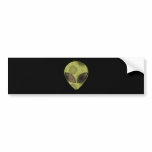 Green alien head trios bumper sticker.